Blogger always imagines finding out for new tips and tricks connected to blogging. So, That's why I am going to helping you in that by sharing some of awesome invent for blogger post. Now I am staring share some useful keyboard shortcuts which help you make a post so easily for blogger it does not only save your time but would make the work so easier. These keyboard shortcuts help you make a nice post easily and do it without any wasting time I damn sure it helps you to save your time and decrease editing problem. 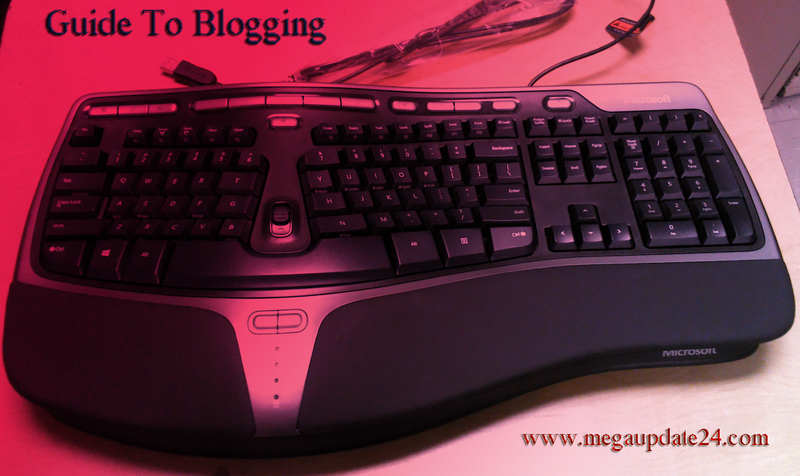 In this article, I will spectacle you some useful keyboard shortcut for blogger post editor. Recommended: How to Find Mac Address From Your Computer. Let's move now for awesome keyboard shortcuts which you can use on blogger post editor and make easy your work and save valuable time. I am sharing this list here and As I am a blogger that's why I know time and tide wait for none. By this you can copy the highlighted texts. By this you can paste the copied texts. If you want to undo the deleted thing you can use it. Use it to redo the previous undo txt or others. You can use it for cut. This shortcut can bold or highlighted your texts. This shortcut will save your post in draft. By using it you can translate your post in Indic. Use it for publish your post. Using this you can select/highlight everything from a page easily. This way you can save your post but this will not Publish your post. Only saves that post in draft. By this underline your highlighted texts. By this to italicize the highlighted texts. Insert hyperlink in your selected texts quickly. First of all you need to select text in which you want to insert. By this you can add levels between bullets and levels. You can also use it to remove the bullets and numbers. Use this Shortcut you can open search box to find out texts which you want to find. By this you can convert your post editor into mobile view. Use it for zoom in to the blogger post editor. By this shortcut you can zoom out to the blogger post editor. Change screen into default size. You can use it for paste your copied texts without any formatting. You can also use this to insert a link in your selected texts. First select the texts which you want to linking. This will give you a preview of your post. You can use it before publishing your post. Use it shortcut for format selected texts as block quote, It will only work within HTML mode. So, this was the list of most useful keyboard shortcuts for blogger post editor. I am sure that list it would have been proven helpful for you guys. If you have any questions regarding this, feel free to ask me via comment.